Springville Labradoodles breeds only Labradoodles. Our Labradoodle puppies are lovingly home raised and well socialized. We have an ongoing supply of Red Labradoodle puppies as well as apricot, cream, gold puppies with an occasional chocolate or black. We now have have PARTI colored Labradooles. We have third and better generation and ,MULTI GENERATIONAL Labradoodles. 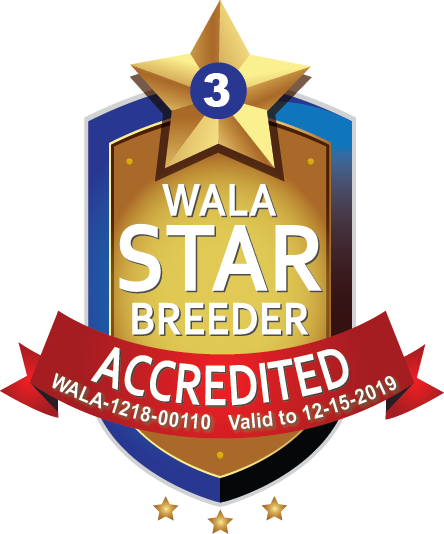 We are proud to be listed among the Labradoodle breeders in the USA. We abide by the code of ethics of the ALAA. Our dogs are our pets as well as our best friends and they share our home. We have been a Labradoodle Breeder since 2003. We specialize in mini Labradoodles but we also have medium size Labradoodles. strives to provide you with the puppy of your dreams. We select our dogs to be mated with care, keeping in mind type, soundness, color and size. We have Pure Australian Labradoodles. Labradoodles are a very special breed that combines the best of all the breeds involved that make up this very special breed. Our Labradoodle puppies are raised with love in our home, our dogs are family members. Our dogs are not kept in kennels, they have the run of the back yard which is 6 acres, and they all play hard. Labradoodles crave human companionship and every adult and puppy is given plenty of what they crave. We go out several times a day and throw the ball, some chase the ball and some chase the dog who is chasing the ball, but exercise and having a good time is the name of the game. They all get lots of love and attention every day. Miniature and medium size Australian Labradoodles. Australian Labradoodle, Labradoodle,Labradoodles, Australian Labradoodles, Labradoodle Breeder, Labradoodle puppies, Oregon Labradoodle Breeder, Labradoodle Puppies for sale, Designer dogs, designer breeds, service dogs, American Labradoodles, Therapy dogs, Pet puppies for sale, Labradoodles in Oregon, Australian Labradoodle, Australian Labradoodle, Australain Labradoodle, Australian Labradoodle, Labradoodle, Labradoodle, labradoodle, labradoodle puppies, labradoodle, labradoodle breeder, labradoodle puppies for sale, Australian Labradoodle, Australian Labradoodle, Australian Labradoodle,miniature Australian Labradoodle,medium Australian Labradoodle,mini Labradoodle,Medium Labradoodle,Mini Australian Labradoodle,Medium size Australian Labradoodle,Mini Labradoodles,Med.Labradoodles mini labradoodles, medium size labradoodles, miniature Labradoodle, miniature Labradoodles, Australian Labradoodles, American Labradoodles, mini Labradoodle, mini Labradoodles. IN MINI AND MEDIUM SIZES. 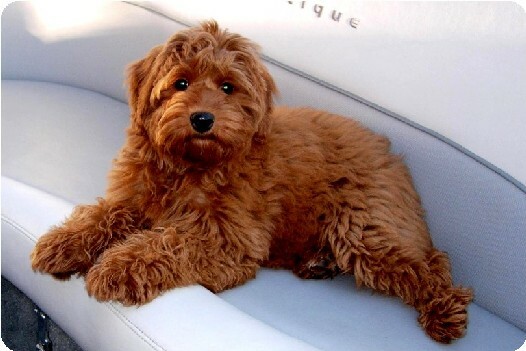 WE ARE A BREEDER OF PREMIUM LABRADOODLES, EXCELLENCE IN TESTING. Driving distance within Oregon, Washington, Idaho, Nevada and Northern calif. THIS IS A LUCY/MAESTRO PUPPY WHO LIVES IN A LOVING PET HOME IN CALIFORNIA, SHE IS A BEAUTIFUL EXAMPLE OF OUR PUPPIES. SHE IS NOT AVAILABLE AND NOT FOR SALE. Gold and Silver paw are awarded to Labradoodle breeders with the highest level of excellence in testing.